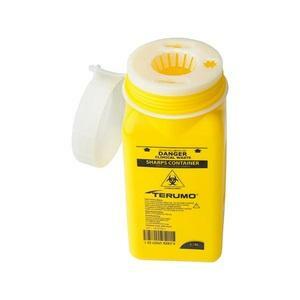 Terumo Sharps Containers are used for discarding contaminated sharps waste including used needles, syringes, lancets and devices used in medical and surgical environments. Terumo Containers are made in Australia. This product is designed to and complies with AUS and NZ safety standards. 40 to a box.